Jesica joined Curious Works at the start of 2018. She is a young passionate activist for refugee communities. 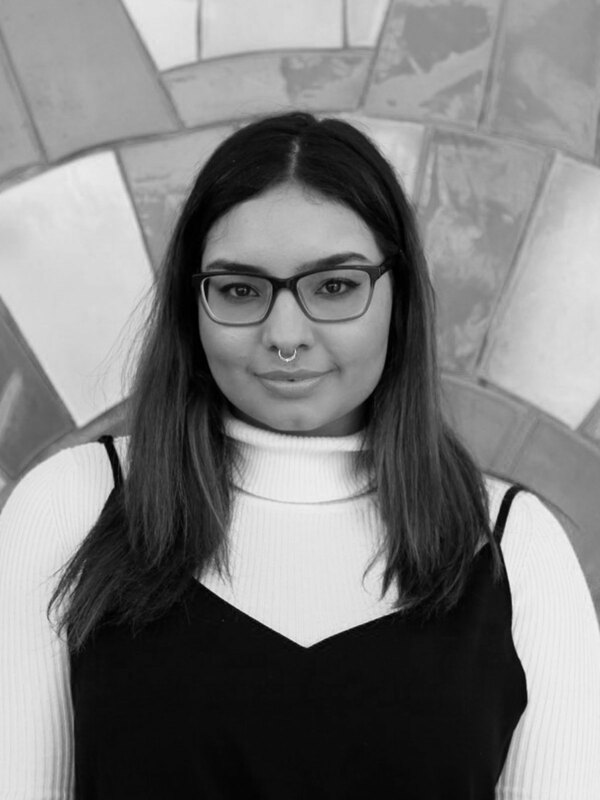 Jesica dreams to become a human right lawyer to defend refugees and minority groups in both Australia and on an international level. Jesica’s passion for humanitarian and community work started during her studies at Western Sydney University. She is now studying a Bachelor of Humanitarian and Development studies, where she is majoring in human rights, protection and Development. Jesica is currently involved in a project with Curious Works called Mi Tierra which explores the experiences of new and old generations of El Salvadorean migrants. Jesica integrates her families experience into Mi Tierra. As Jesica’s family migrated to Australia from El Salvador during the late eighties.